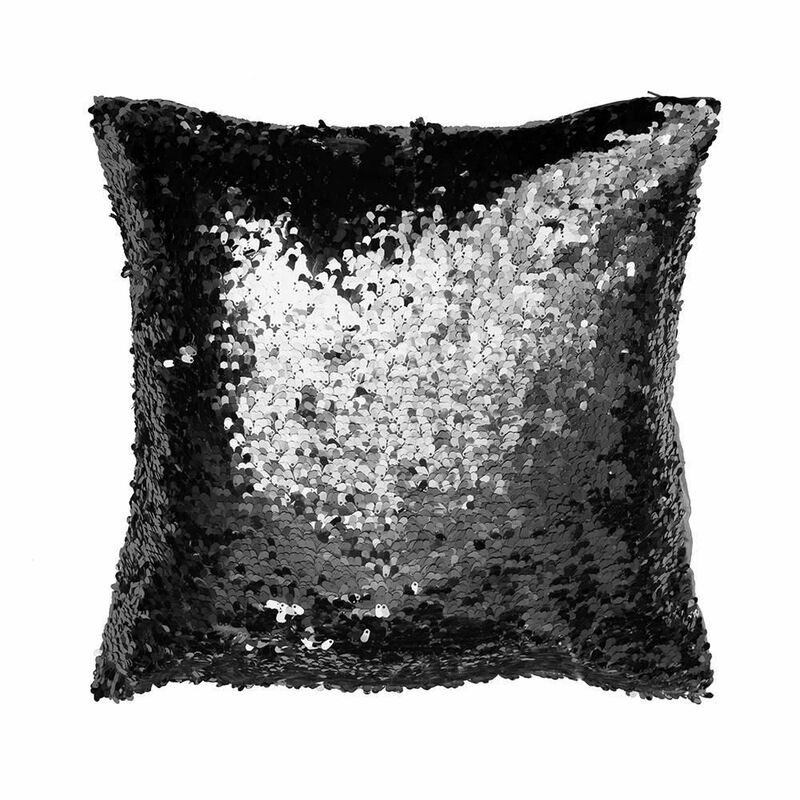 Bring a stunning sparkle into your home with this Black Glitz Glossy Sequin Cushion! The cushion is perfect for giving an extra layer of comfort to your sofa or bed, helping you to unwind and relax whilst also giving a glamorous shimmer to the decor! The black finish is sure to fit into a modern decor with ease, whilst the glimmering sequin design brings a unique twist to the room. This soft, warm cushion is sure to create a more comforting and relaxing environment in any space! 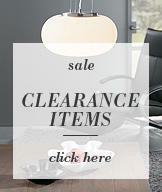 Perfect for bedrooms and lounge spaces.